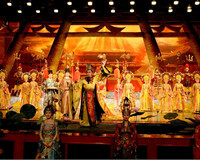 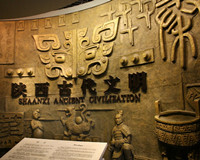 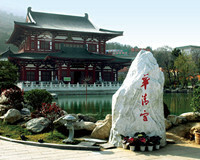 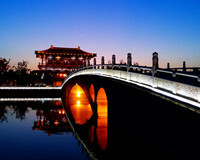 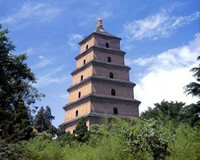 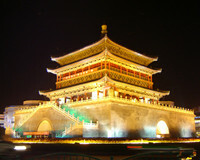 Xi’an is a popular tourist city with a long history. 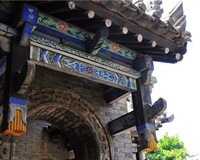 There are many historic sites which tell the stories of the city. 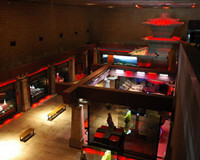 The Qin Terra-cotta Warriors is known as one of the seven man-made wonders in the world. 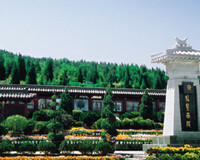 It is a must-see attraction for whoever come to Xi’an. 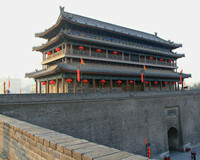 Xi’an City Wall shows an ancient city surrounded by walls. 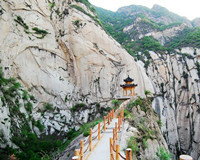 Tourists may ride bicycles on the wall and watch a sunset.